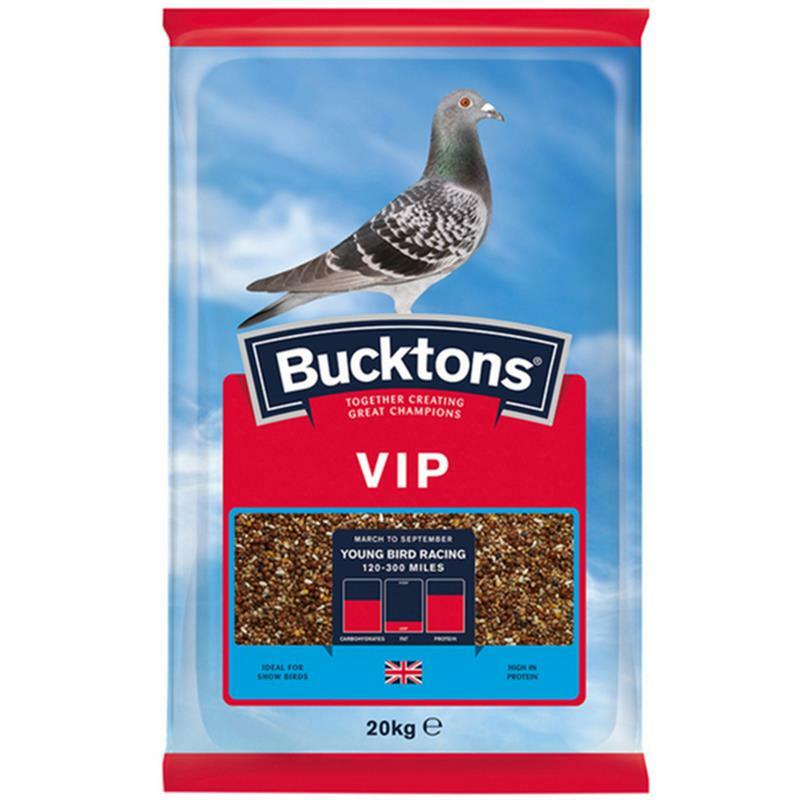 Bucktons VIP Pigeon Corn - 20kg. Bucktons VIP pigeon corn is a strength builder, containing high protein, high maple pea content with no other peas. Perfect young bird racing mix and also suitable for show birds. 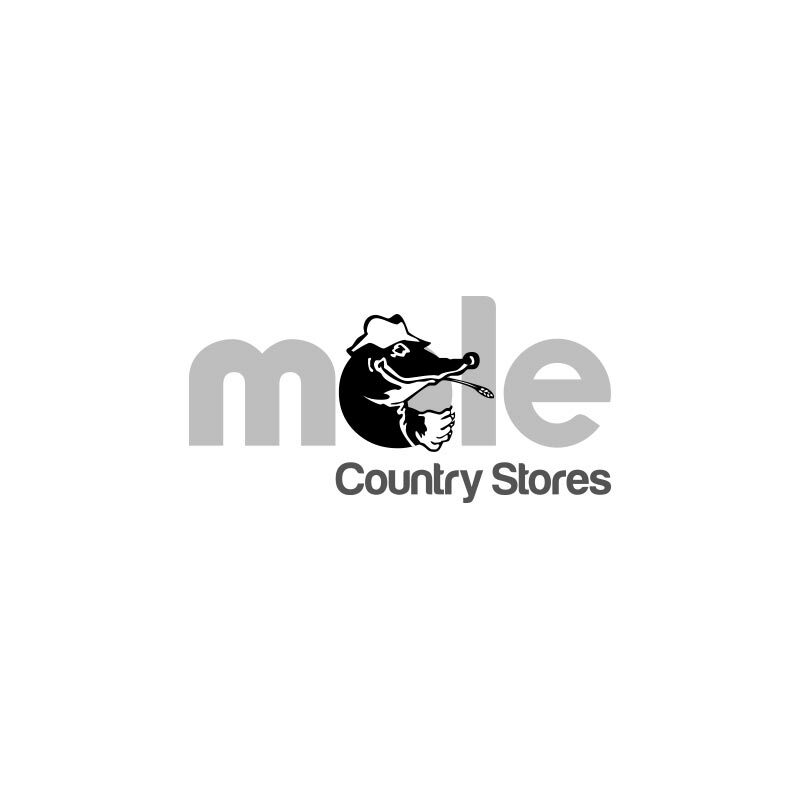 Ingredients: maple peas, wheat, tares, red dari, white dari, safflower seed and popcorn maize.